Both girls and boys are welcomed in all of our classes. 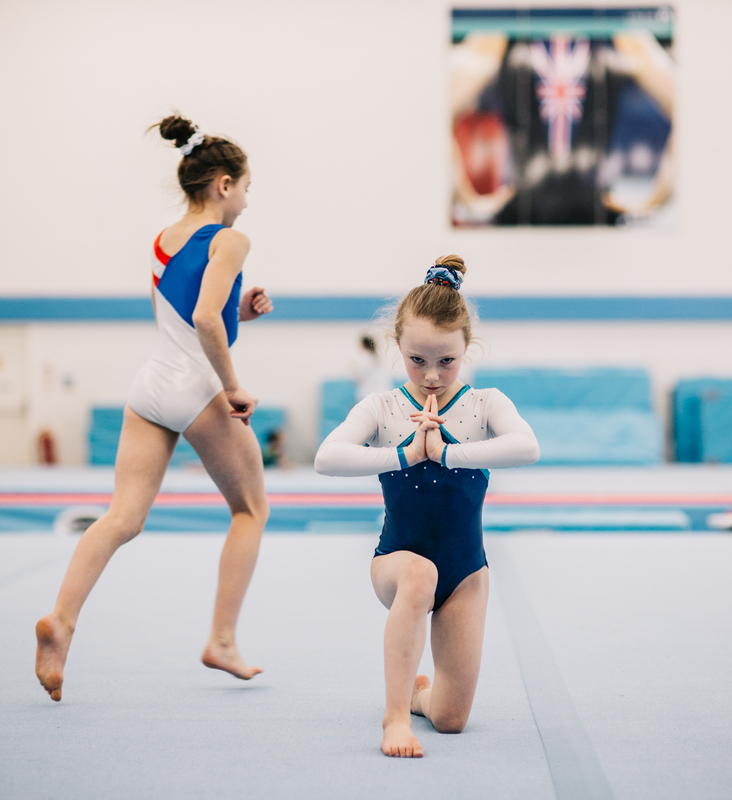 As gymnasts progress towards more advanced sessions, they may be placed in specific gender groups to ensure that the training and equipment used makes the most of their time in the gym, thereby helping them to continually develop and learn. Our one-hour Pre-school gymnastics classes teach children important skills like balance and coordination. With expert supervision and a playful environment, it’s a great way for them to lay the foundations of a healthy, active lifestyle. At Park Wrekin, we have a pre-school class to suit each child. Exploring Elephants (from Toddlers to 2 ½ years) is an adult and child class (only the children have to do the gymnastics!). The gym is transformed into a soft playground so both you and your child are able to roam freely. It is a safe way for your child to discover new challenges and help develop their core movement patterns. A qualified coach oversees the session to help if needed. Hopping Hares (from 2 to 3 years) is also an adult and child class, but with a structure. There is a coach for each group (of up to 10 children), who leads the circuits around the gym. It is designed to give children the environment of a fully structured gymnastics session, but with the security of an adult being able to help. Fun themes and music are key components of the sessions, helping your child learn to follow rules whilst building their confidence. Swinging Monkeys (from 3 years to school age) is a fully structured class, with adults as spectators only. There is a coach for each group (of up to 8 children) who leads the class. In these sessions, we work towards our British Gymnastics pre-school awards, still using fun themes whilst preparing them for more gymnastic skills. All our gymnasts in this section gain immediate access into our Beginner section when they are of school age – there are no waiting lists. 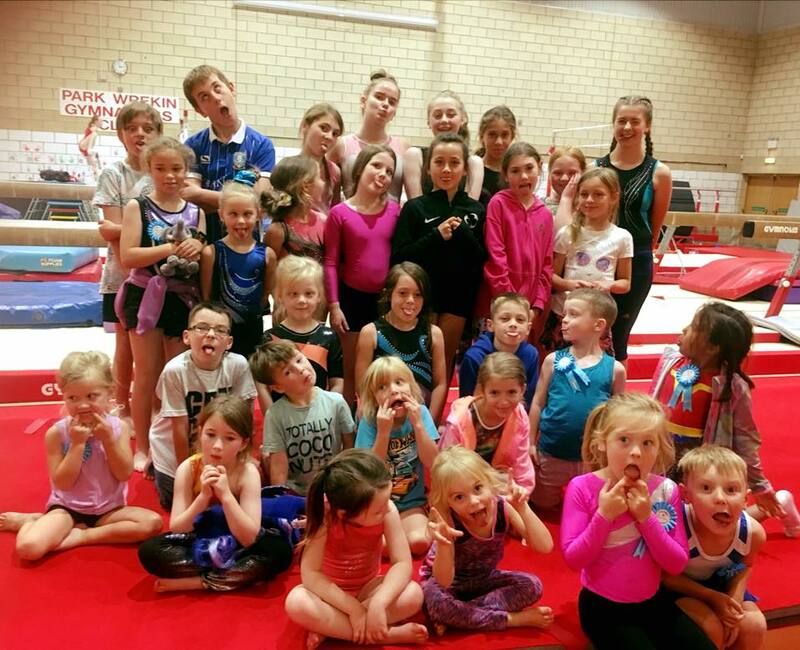 The aim of our Beginner classes is to teach basic gymnastics skills and movements in a fun and friendly environment. The sessions are one-hour long and, during this time the gymnasts work towards the first of many British Gymnastics & Park Wrekin Awards. These awards are designed to allow the progressive learning of rolls, jumps, balances and group work. In addition, the gymnasts have the chance to use other equipment such as bars, beams, rings and a trampoline. It will take roughly 12 months for the gymnasts to learn enough to progress onto our recreational section – coaches will let you know when the gymnast is ready. When the gymnast is ready, they can move into our Recreational classes. 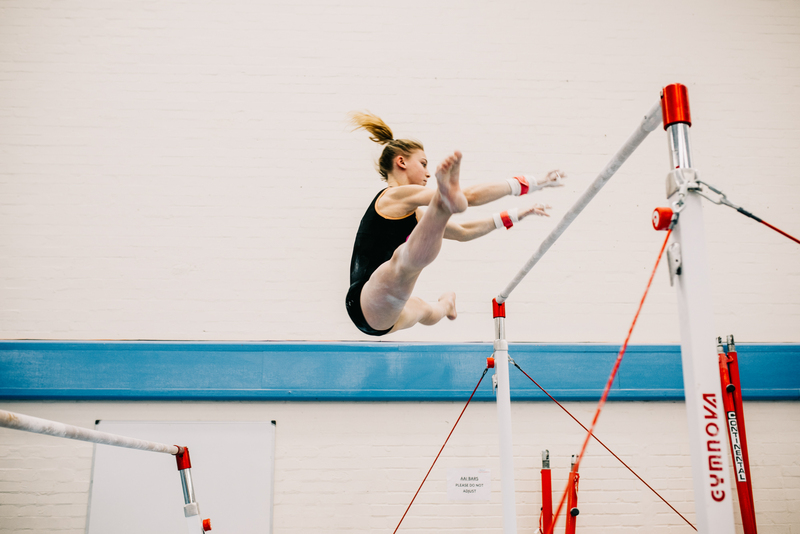 Still with fun and enjoyment as the main emphasis, these two-hour classes allow sufficient time in the gym to master the more difficult skills needed to complete the remaining British Gymnastics & Park Wrekin Awards. When the gymnast has achieved their Core Proficiency Awards, they will be ready to move into our Advanced section, although some gymnasts can move earlier if the coaches think they are ready. This extra time in the gym can be used for fun, fitness and to master the skills required to achieve the Advanced Bronze, Silver and Gold BG Proficiency Awards. This is also the start of the competitive sections. With extra sessions comes improved fitness, strength and flexibility – which means that the sky’s the limit on what can be achieved. When a gymnast requires 12 or more training hours in a week (4×3 hour sessions) they will be asked to join our Elite programme. These longer, 3 or 4-hour training sessions are necessary for the type of preparation required for Regional, National and International competitions. 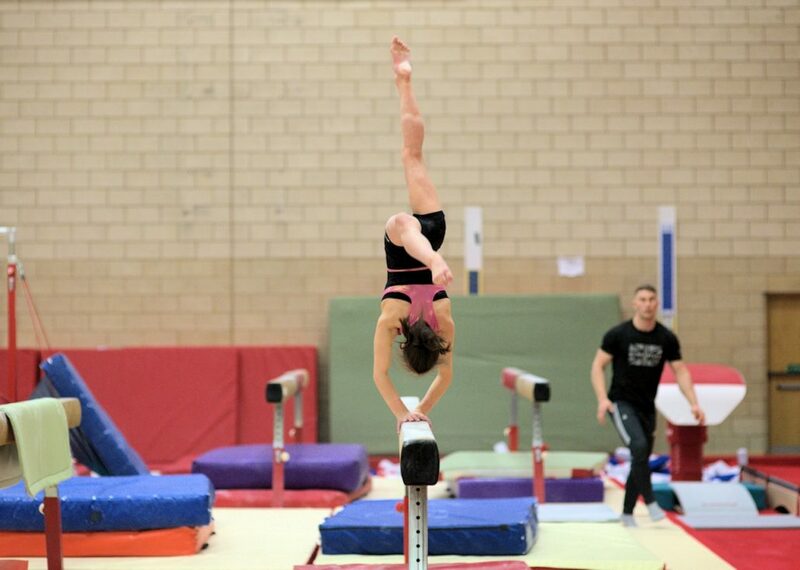 All our Elite gymnasts have the opportunity to train at Lilleshall National Sports Centre as well as our home gym. An individual weekly training plan will be tailored to each Elite gymnast’s needs. These classes are a chance for you to show the kids how to do it! These sessions will be one hour in duration and are suitable for all. There will be some fitness-based training, followed by a chance to have a go on all the equipment. Sunday afternoons are available for parties at the gym. Please email us for further information. At Park Wrekin, we believe that success should be recognised and celebrated. All our Pre-school, Beginner and Recreational gymnasts work towards the British Gymnastics Proficiency Awards and Rosettes. 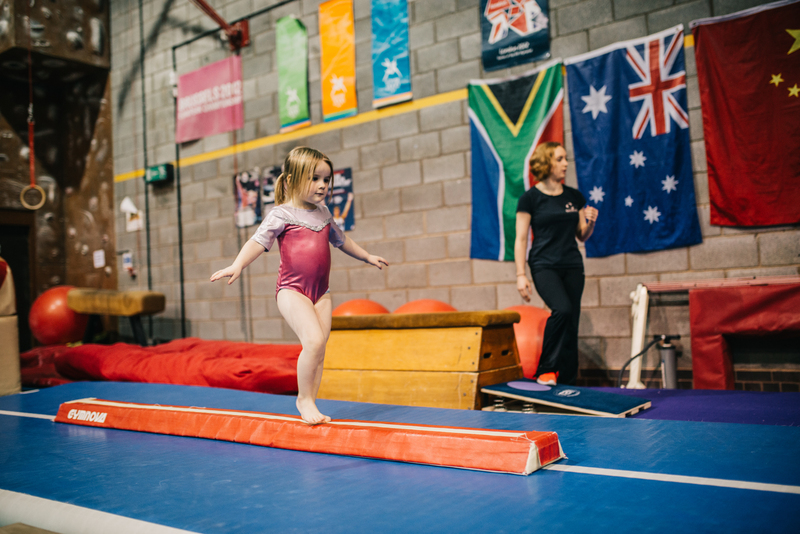 The Pre-School Gymnastics Award Scheme has been developed for children from 3 years of age and focuses on the development of physical literacy and movement skills. Children learn the three fundamental building blocks of movement – Action, Balance and Coordination, with a range of 40 different activities to choose from. 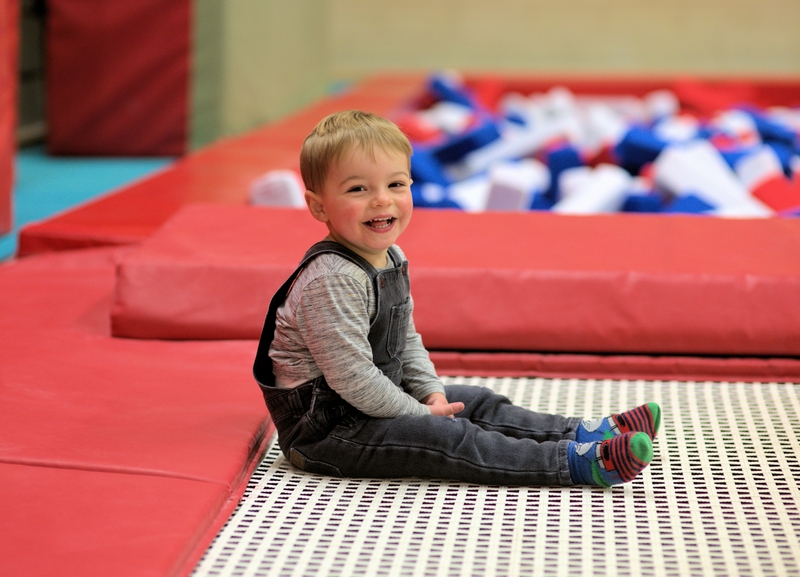 The scheme introduces children to physical activity in a fun, yet structured, environment so that they can safely learn and experiment action, balance and coordination activities. Badges may be purchased to reward successful completion. The Core Proficiency Gymnastics Award scheme follows on from Pre- School for Beginners and children aged 5 years & upwards. The scheme assists in the progressive development of core skills such as balance, strength, flexibility and co-ordination and incorporates compulsory pulse raising activities. There are 10 types of activity and 8 levels of attainment. Participants can choose from a selection of 80 activities to develop core skills. A comprehensive resource pack underpins the successful delivery of the scheme – with 40 work cards presented on DVD. The Advanced Proficiency Gymnastics Award scheme is for children aged 11 years & upwards. It assists in the development of Core fitness (strength, power, flexibility, co-ordination) and gymnastics skills for the coaching of more advanced skills. The scheme offers a range of activities including Fitness, Floor, Vault & Rebound, Apparatus, Pairs & Groups, Hand Held Apparatus and Dance & Aerobics. Download the British Gymnastics Personal Achievement Charts here!